The Christmas season seems to rush in as a month long snowstorm anymore. The calendar fills up with parties, concerts, feasts and so much more. For families who want to ensure their kids can experience the best of season, this over scheduling can squash the joy right out of the whole season. Knowing the crazy busyness that can come with Christmas, I am very picky about what I decide to do as far as traditions are concerned. There is one tradition that I absolutely love because it allows us to have time each and very day to celebrate the season, and it forces us to slow down. How does it slow down the pace you may ask? We have 24 books of Christmas. Each night, there is one present to open. A different Christmas book to be specific. A child gets to add a bell to our Advent countdown, one gets to tear a piece from our Advent chain, and one gets to open a present. The Advent tree, takes all of two seconds. The Advent chain might take two minutes. The Christmas book takes a good ten to fifteen minutes. And in the midst of the fun of these small traditions we slow down in order to soak in the few sentences on the chain, and to really dive into a fun kid's Christmas story. 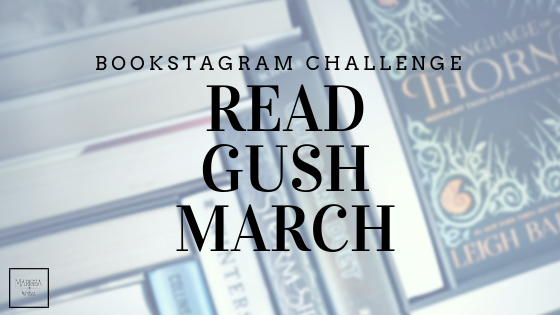 Wanna give 24 days of books a try this year? Print out (or create) labels to number each gift: Try out these adorable options! I've already shared about Christmas Time & Christmas Celebration this month. Last year I shared 10 Christmas Books for Kids. 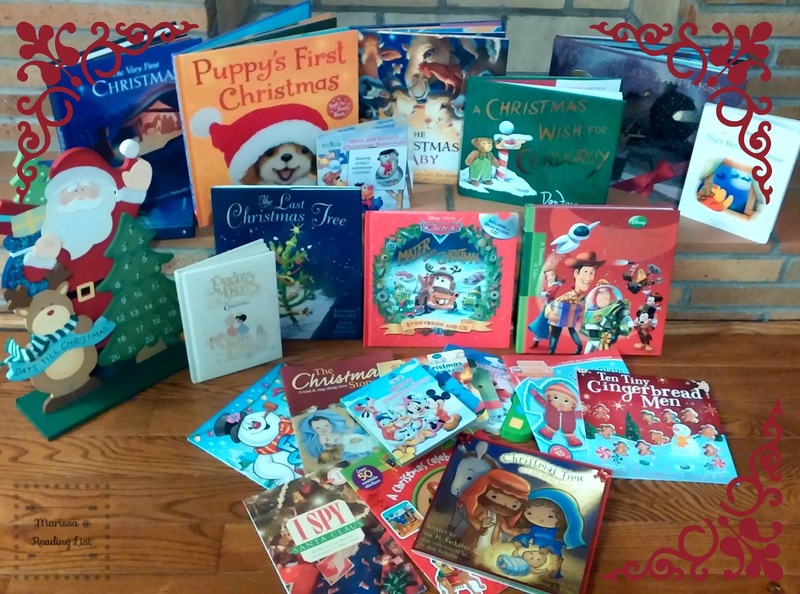 And a few years back I shared three great Christmas books that really dig into the Christian perspective for kids. And here are some more of my favorites! The Night Before Christmas has many amazing editions - this is my personal favorite but maybe you can hunt down your kids favorite character's version. I Spy Christmas is also great fun as your kids get a little older. For even more ideas check out some other's suggestions on this Pinterest board. 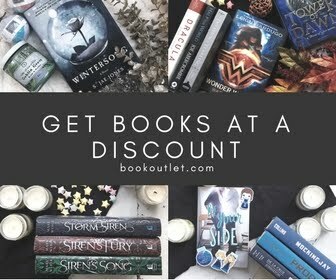 Don't want to invest in 24 books this year? I get it, books are crazy expensive, especially books that you will only have out for a few weeks every day. Dig out the Christmas books you already have, and do a countdown for those. 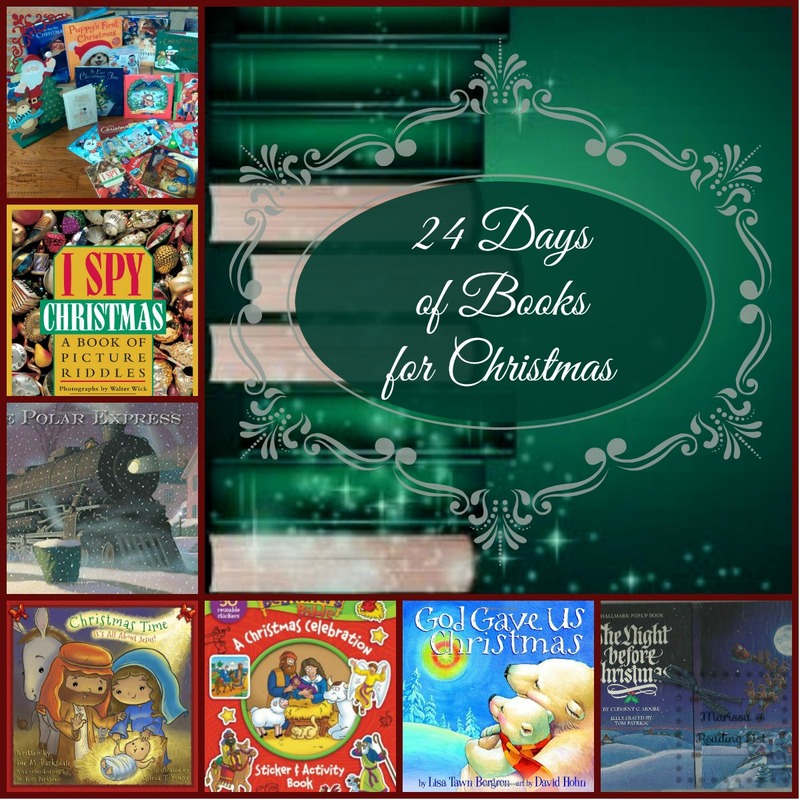 Celebrate the 12 books of Christmas or even the 3 books of Christmas this year. And then when grandma or Aunt Sally ask for ideas for Christmas gifts include a couple of Christmas books on your list. Do you have a favorite Advent activity you do every year with your family? Is there a Christmas book you would add to this list? **If you are planning on adding any of these books to your home this year please consider clicking on the affiliate links below and support Reading List while you prepare for your Advent celebrations.